A fun and energetic addition to your modern little girl’s room decor.  Imagine your beautiful daughter frolicking in sunshiny fields of pink flowers, giggling as she’s surrounded by blossoms and butterflies. 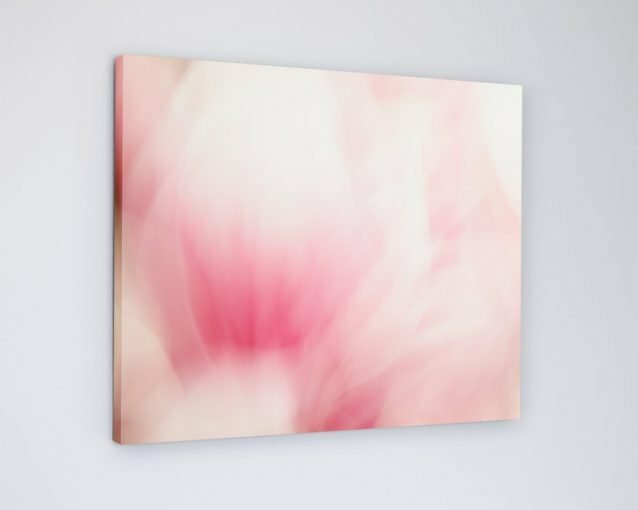  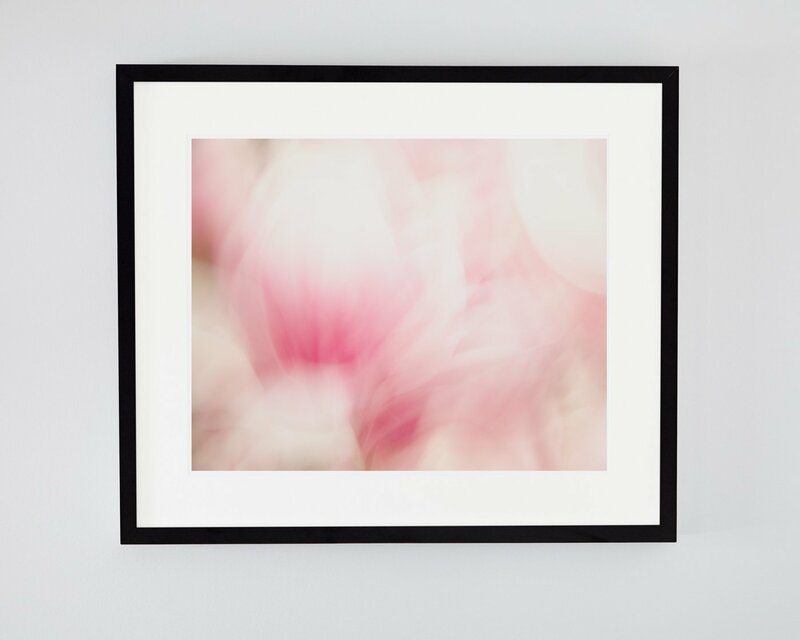 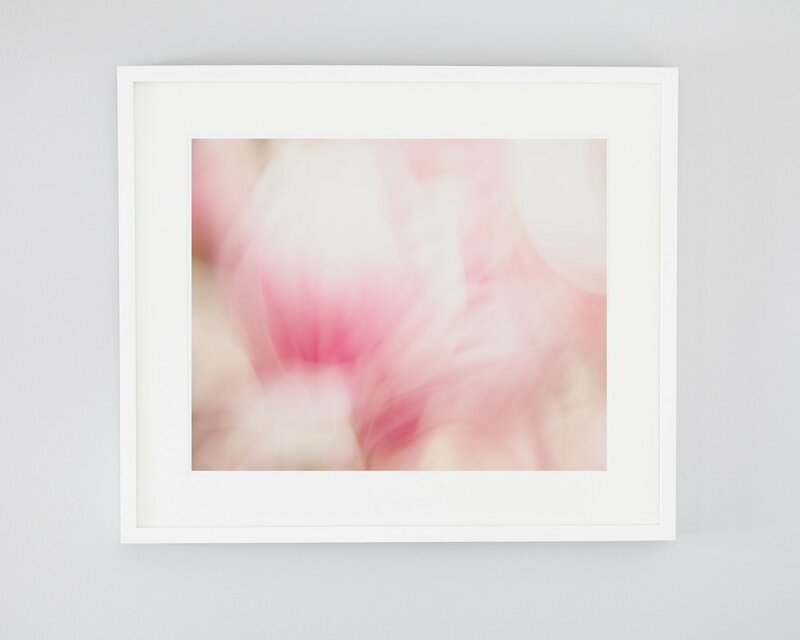 This abstract magnolia flower photograph isn’t just for kids; this vibrant pink and white image will look great in a chic white living room, bedroom, or office.